“I’m weddy for the wedding.” Ghostshrimp and Santino Lascano were the background designers on this one. 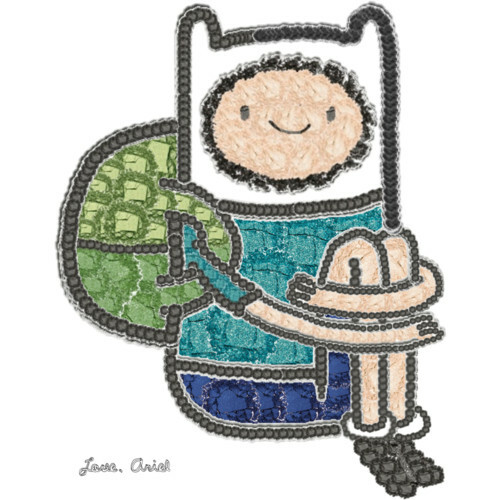 Martin Ansolabehere and Sandra Calleros were the episode’s painters. 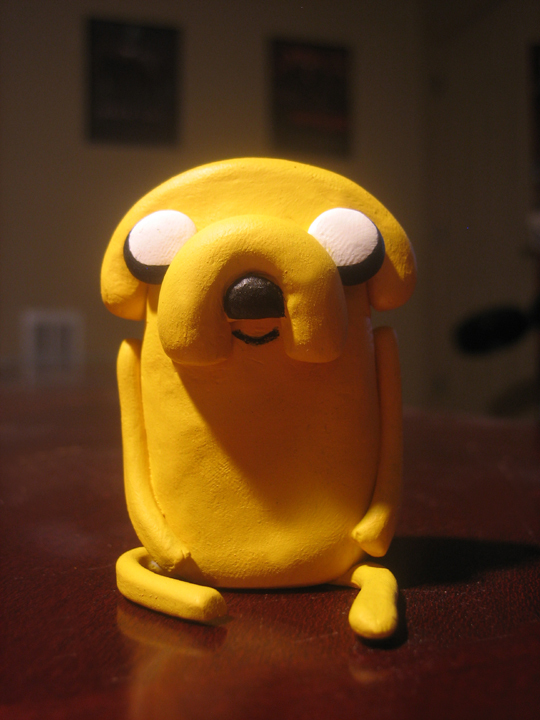 Nick Jennings is Adventure Time’s art director, and the creative director is Pat McHale. The last batch of backgrounds from “Witch’s Garden.” Ghostshrimp and Santino Lascano were the episode’s background designers. Martin Ansolabehere and Sandra Calleros were the painters. Nick Jennings is the art director, and Pat McHale is the creative director. “City of Thieves” premieres tonight on Cartoon Network. The episode’s character designers were Phil Rynda, Natasha Allegri, and Tom Herpich. Mike Collins and Alex Campos handled the clean-up. The color stylists were Ron Russell and Simon Simmonds. Nick Jennings is the show’s art director, and Pat McHale is the creative director. 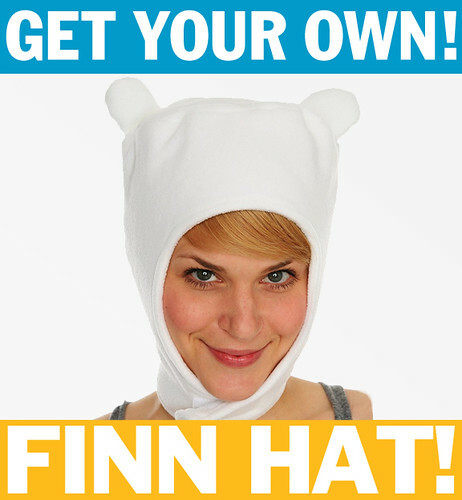 “…And the extra bonus part of this is that i’m 28 years old! 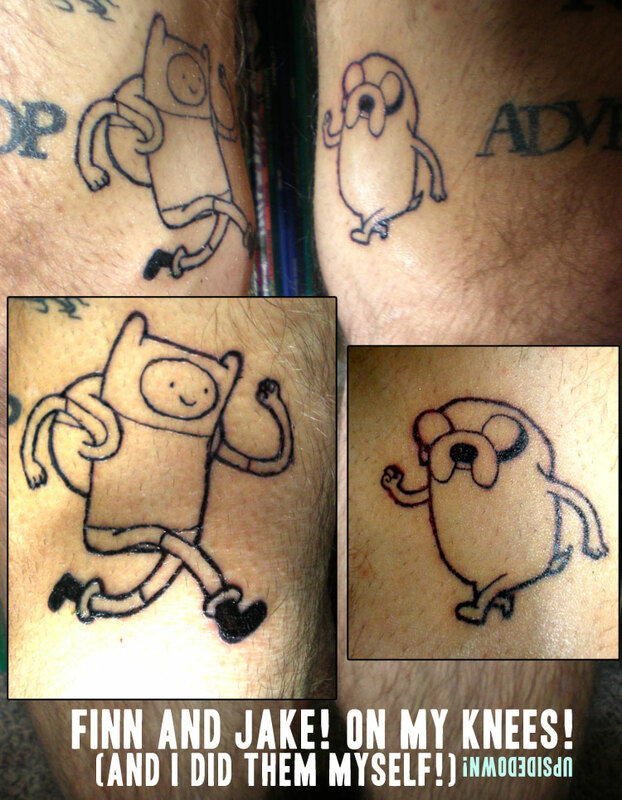 Just as old as Jake, which is old enough to know better than to tattoo cartoons to my legs! 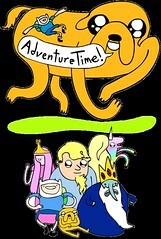 I love this show so much, it’s the best thing since calvin and hobbes, honest. Keep it up!” — Matt Gauck. 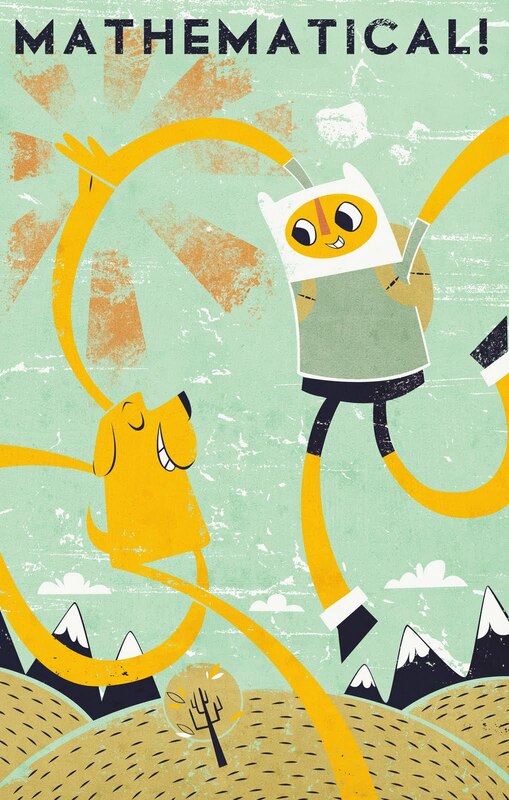 For more Adventure Time fan art, stop by the Adventure Time Tumblr page. Goblin thieves, that is. From “City of Thieves,” which premieres this coming Monday night. The episode’s character designers were Phil Rynda, Natasha Allegri, and Tom Herpich. Mike Collins and Alex Campos handled the clean-up. The color stylists were Ron Russell and Simon Simmonds. Nick Jennings is the show’s art director, and Pat McHale is the creative director. Yeah, yeah. I know I just posted fan art, but tell me how I could not post these the minute I saw them. 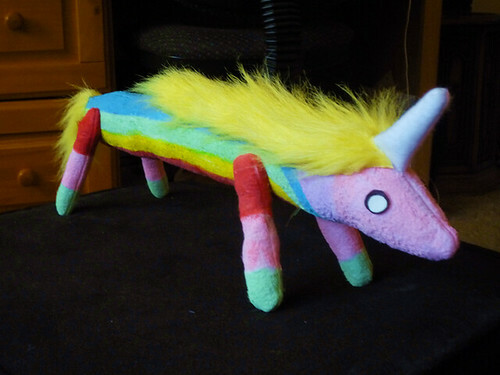 Aemilius writes, “After seeing “My Two Favorite People,” I just had to make a Lady Rainicorn plush. She’s so cute!” Then, James Considine of James’ Internet Dropbox says, “Its not as rad as the moon, but these phones have faces on them.” Oh, but James, it’s even radder.